The newest manufacturing technology, 3D printing, is growing at an outstanding rate. 3D printing is the procedure of forming a three-dimensional object from a digital file. Unit sales, total manufacturing revenue, and the level of adoption have increased briskly in recent years. Yet, this market segment is relatively small in manufacturing. CNC machining and injection molding dominates the $14 trillion plus market. Polymer-based additive manufacturing compares to injection molding as a production method. 3D printers build items by adding material according to instructions in a file that's sent to the 3-D printer. This material is known as “filament.” The greater part of the market for mold produced products is plastics, while metal 3D printing competes with CNC machining. Polymers are by far the most used 3D printed materials today, making up 80 percent of the market. The total value of the polymer based additive manufacturing segment grew at an annual growth rate of 29 percent to over $7 billion in 2018 with the annual growth rate over the next five years expected to be around 21%. The demand for 3D printed plastics is because of the reliable properties of 3D printing plastics, and their low cost compared to metals. Acrylonitrile Butadiene Styrene (ABS) and Polylactic Acid (PLA) are the most frequently used plastics in 3D printing. The demand for ABS and PLA materials has grown quickly because of the mounting appreciation of the benefits of 3D printing in manufacturing objects using plastic materials with PLA being the most widely used 3D printing plastic filament globally. Other plastics used are Polyether Ether Ketone (PEEK), Polyethylene Terephthalate Modified Glycol (PETG), nylon/polyamide, and Poly Carbonate (PC). The healthcare industry dominates the global 3D printing plastics market, because plastics can easily solve personalized medical problems, such as implants, prosthetics, devices for tissue engineering, and many other medical solutions. Besides healthcare companies, major manufacturing companies, aerospace and defense industries are using 3D printing in a wide range of applications using diverse types of plastic based material. 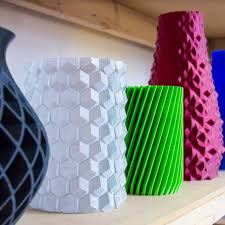 3D printing technology makes use of different material in a variety of categories and price ranges. 3D printing materials are classified in several categories. These correlate to the three most popular 3D printing technologies, which are fused deposition modeling (FDM), stereolithography (SLA), and selective laser sintering (SLS). Polymers are divided into thermoplastics and thermosets, while metals are less complex than polymers. Metal powders are typically used with metal powder fusion 3D printing. There are many types of filaments, and they come with different prices. This makes pricing difficult. Moreover, pricing hinges on the quality of the material. Normally, PLA filaments are the cheapest, with ABS filaments next, and then come the rest. 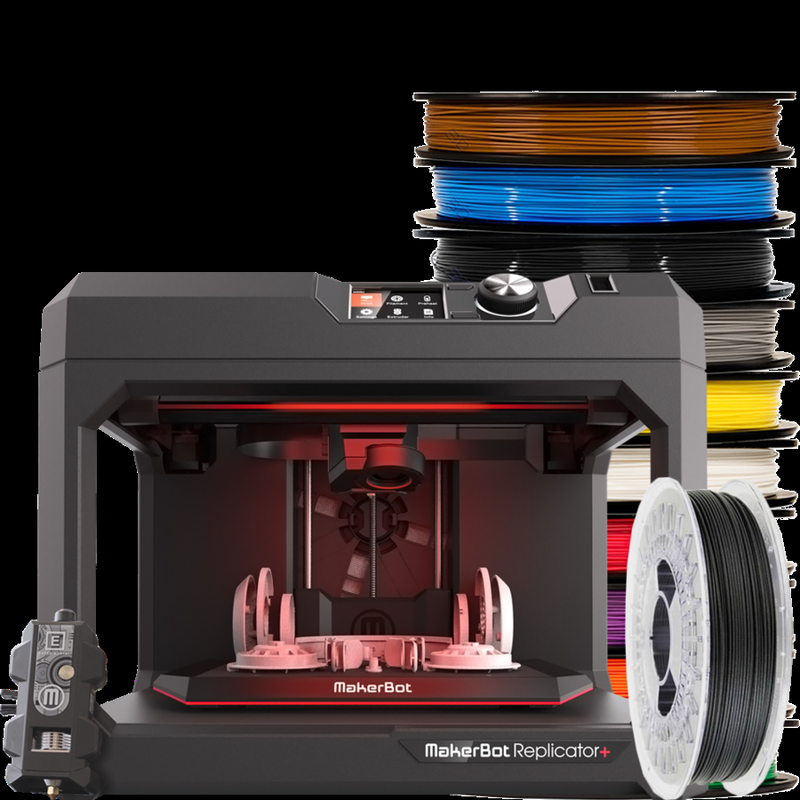 Are you looking for the best 3D filament that is reliable or the strongest? Maybe you want the best detailed and smoothly finished products or just gorgeous colors? And when you look for price, pricing is all over the place. In most cases, you get what you pay for, and sometimes, the most expensive filament won't necessarily be the best. There has been a recent expansion of exciting new 3D printer filament types to choose from, making decisions much harder. 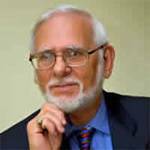 The real decision is dependent on what the use will be. Go to https://rigid.ink/resources. They have a filament comparison plus a set of cheat sheets. Matterhackers is one of the largest 3D printer filament companies. They offer not only filament but an impressive range of 3D printing supplies, software and over 40 printer models. ColorFabb offers supplies and printers. The selection of materials is vast and mostly focused towards PLA 3D printing filament with an outstanding color selection including sky blue, signal yellow, fluorescent green, mint turquoise, standard black, and standard white. ColourFabb is well known in the industry for manufacturing quality filament, but at a premium price. LulzBot is a product line of Aleph Objects, Inc., which is best known for their TAZ range of printers. They offer 3D PLA filament as well as ABS, Nylon, HIPS, NinjaFlex and specialties like copperFill and bambooFill. Colors include black, blue, brown, dark silver, yellow, glow in the dark, green, light silver, magenta, and medium purple. MakerBot is one of the largest 3D printing companies. It carries supplies, printers, and apps. The company even presents classes in 3D printing in its knowledge center. 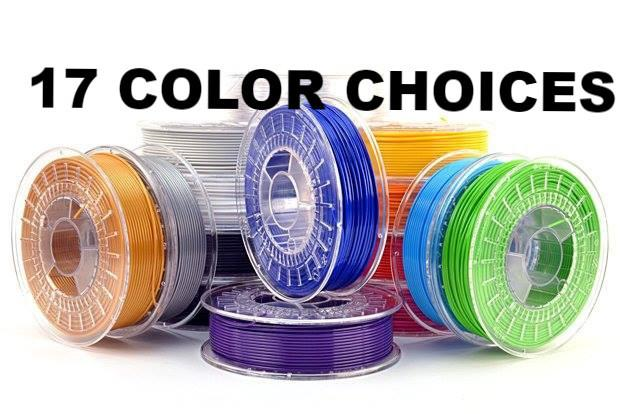 They offer filament materials, such as PLA, ABS, flexible and dissolvable with a vast color selection of filaments, including red, yellow, black, white, green, blue, orange, purple, grey, and natural. Regular PLA and ABS filament costs around $25 for two pounds (1 kg) on average with specialty filaments costing as much as $100 for this amount. If your printer can use open source 3D printing materials, you can use third-party filaments with your printer. Be careful, as some 3D printer manufacturers have printers that only work with their brand of 3D print materials, which not only limits your choices, but it also costs more. If you can use open source filaments, you will have more choices and additional sources. ASA filament runs just under $40.00 for two pounds, while PETG and Flexible Filaments are about $35.00. Nylon and Polycarbonate Filament is the most expensive at $95.00. SLS makes use of polymers in a form of powders. Polyamide (PA) is the most used polymer. Nylon is the most common type of polyamide. The standard PA powder for SLS is PA 12 nylon, with a cost from $45 to $75. Professionals use more expensive powders so that they can command outstanding material appearance and properties. SLS powders are usually proprietary and vary from one printer manufacturer to another. Thermosets are also polymers, but they don’t melt. Thermosets used for stereolithography (SLA) 3D printing are resins, which are liquid photopolymers. They are then cured via a light source in order to become solid. The average cost for SLA resins is about $50 per liter. 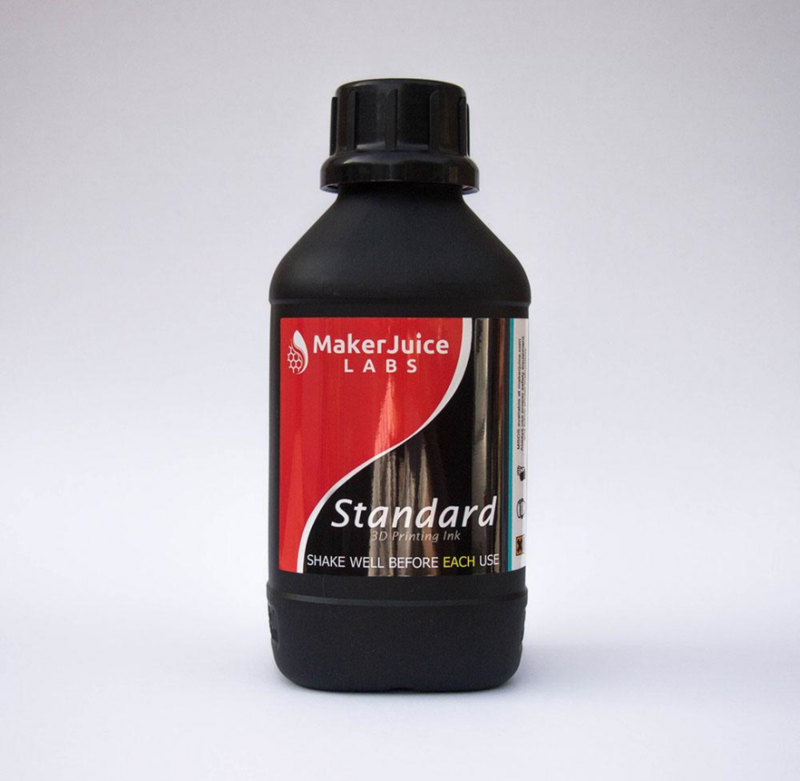 MakerJuice offers a standard resin for SLA 3D printing for $58 per liter. Their new Standard resin is faster curing with no pigment settling on long prints, and is less brittle. On smaller LCD printers, Standard cures in around 7 seconds per 50um layer. When 3D printing metal, the best option is to use powder sintering technologies, such as direct metal laser sintering (DMLS) and selective laser melting (SLM). Both heat the material to a point where the particles fuse together, which results in single solid object. One such manufacturer of metal filaments is Markforged. Their metal filaments combine the simplicity and safety of FFF printing with the exceptional properties of complex metals. 17-4 PH stainless steel is a high-strength, high-hardness metal with excellent corrosion resistance. This versatile steel is widely used in the manufacturing, aerospace, petroleum, and medical industries. 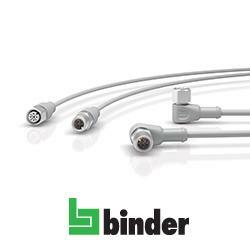 If heat treated, it has an ultimate tensile strength of 1250 MPa and a Rockwell Hardness of 36 HRC. H13 tool steel is a material optimized for high temperature and wear applications. It’s used for molds and die casts, wear inserts and tooling, and forming punches and dies. When heat treated, it can reach a Rockwell hardness of 46-50 and an ultimate tensile strength of 1500 MPa. Check with the manufacturer for pricing. The biggest drawback of using metal filaments is the material cost. Metal powders run between $350 and $550 per kg. It’s imperative to optimize your 3D models so that you use the smallest amount of material as possible for the project. In other words, try not to waste material so that you save money. Can a 3D Printer Build a Rocket? NASA has successfully tested its first rocket engine component made through 3D printing. The 3D printed component produced a breathtaking 20,000 pounds of thrust.